1 How to activate Robi Daily 1GB 4G Free Internet Offer? 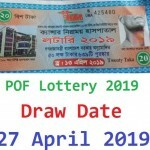 Per Day Robi 1GB 4.5G Internet Free Offer 2018! Hello Dear, Welcome to Robi Daily 1GB 4G Internet Free Offer – Experience 4.5G Network with Robi. 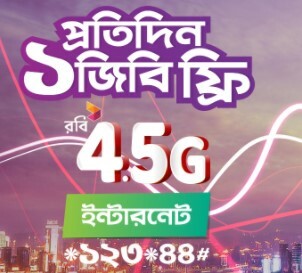 The Bangladeshi 2nd biggest and most popular telecommunication company brings a free internet offer for their valuable customers, whose name is Robi Experience 4.5G Network 1GB Daily 4G Data Free Offer. All the Robi connection users, who have a Robi 4G Enabled SIM, 4G Support device and under the Robi 4G Coverage Area. They are eligible to enjoy Robi Daily 1GB 4.5G free Internet Offer 2018. If you want to check your SIM, Device and 4G Coverage area, just follow the post “Robi 4.5G Active Code, Status Check & How to collect Robi 4G Enabled SIM”. How to activate Robi Daily 1GB 4G Free Internet Offer? Customers need to dial USSD Code *123*44# to activate the Robi Per Day 1GB 4.5G internet free offer 2018 up to 4GB Internet in 4 days. After dialing this code, you will see feedback message where you know your phone, SIM and 4G coverage area. If you see your Robi SIM 4G enabled, your device 4G support and under the 4G coverage area, just reply “0” and follow the next instruction. After following next instruction, you will get an SMS same the below picture. To check the Robi 1GB 4.5G free internet remaining balance, just dial *123*3*5#. 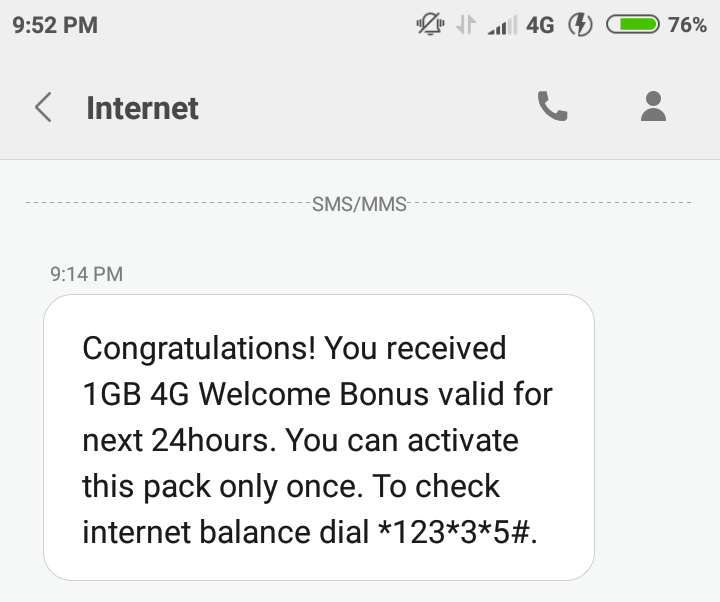 The validity of Robi 1GB (up to 4GB in the next 4 days) 4.5G Free Internet Offer 24 hours and validity starts after received the confirmation message. Thanks for staying with us a long time and visiting Robi 4.5G Internet Experience Daily 1GB Free Internet Offer 4 Days Total 4GB content. If you have any question about the Robi Daily 1GB 4G Internet Free Offer – Experience 4.5G Network with Robi content? Just comment here, we reply as soon as possible.